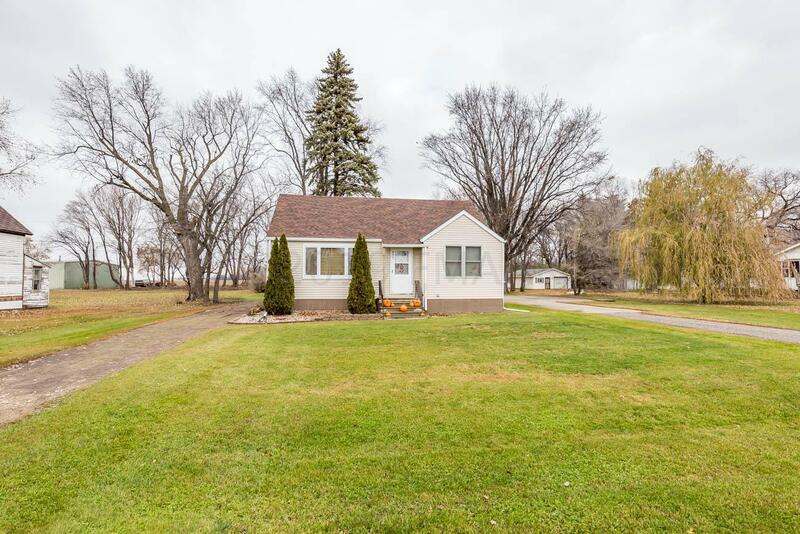 Well maintained 3 bedroom home in Kindred on huge lot!! This home features updated kitchen and bath, new countertops, flooring, nice hardwood floors, pantry cabinet with pullouts & spacious master bedroom. 28 x 38 insulated & finished shop with floor heat plus a storage shed. Newer boiler in shop and new roof in 2017.